Singer Hilary Gardner and pianist Ehud Asherie have created consistently gratifying music on their appearances — most recently at Mezzrow (163 West Tenth Street, New York City, just east of Seventh Avenue South). I offer evidence below. Now, here’s the evidence. 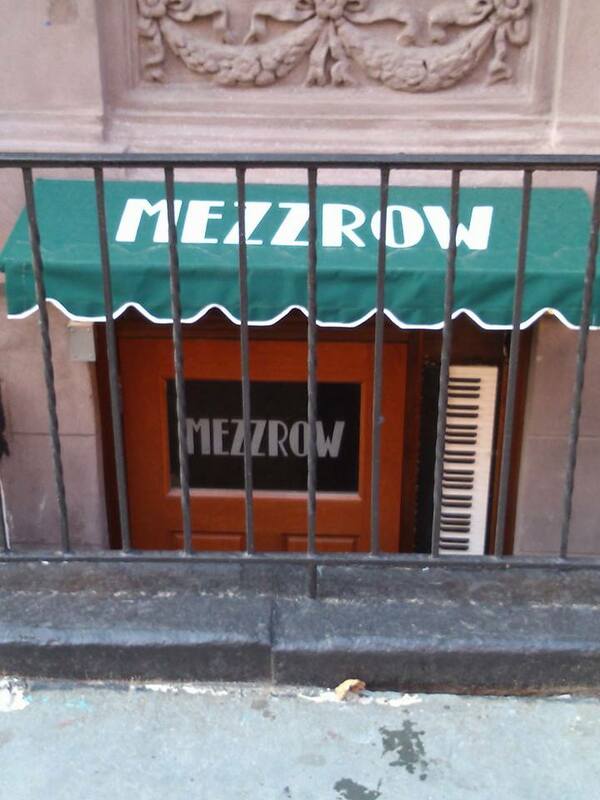 Most recently, Ehud and Hilary appeared at Mezzrow in May 2015, gloriously: here. And in March of the same year: here. I first heard Hilary and Ehud in duet at Smalls in April 2013 — which seems so long ago that the videos are in black and white: here. As you can see and hear, their repertoire stretches back to the early collaborations of Lorenz Hart and Richard Rodgers, and forward to the present. But the beauty they create is always NOW. And you might consider immersing yourself in it, if you can, before it becomes the THEN. See you there. This entry was posted in "Thanks A Million", Bliss!, Generosities, Ideal Places, Irreplaceable, It's All True, Jazz Titans, Pay Attention!, Swing You Cats!, That Was Fun!, The Heroes Among Us, The Real Thing, The Things We Love, Wow! and tagged Ehud Asherie, Hilary Gardner, Jazz Lives, jazz singing, MEZZROW, Michael Steinman, Rodgers and Hart, Smalls. Bookmark the permalink.